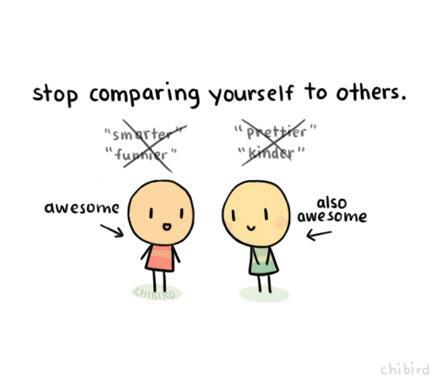 Do you have a problem with comparing yourself to others? I'm kinda sure ALL of us do that from time to time, maybe depending on something we're currently struggling with. Social media can often be a big enemy to us when it comes to this issue, even to the point of who gets the most comments/likes on a post. Wanna know where my weaknesses are in this area? Oh, mercy, where do I even begin? Ability to do a particular craft that I long to be able to accomplish! I felt the nudge to do a bit of research on the topic. Wonder why? to show me how it can totally be a joy stealer in our lives! ♥ ♥ ♥ that last little "sign"! 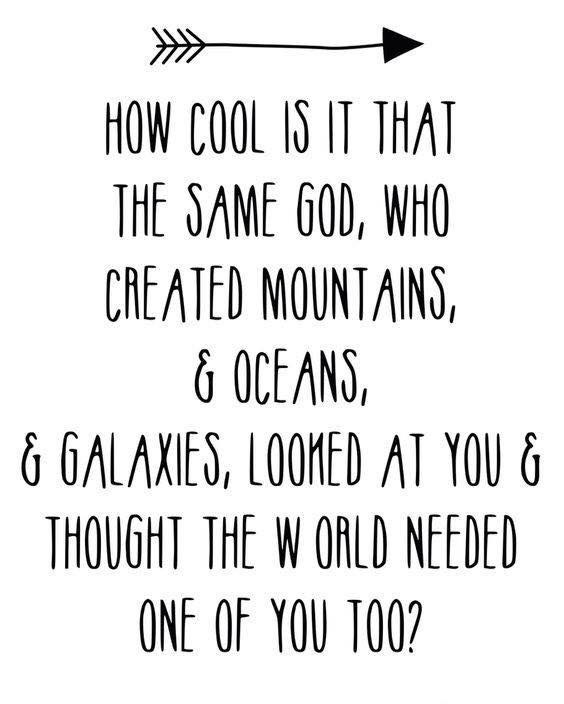 We're all special in God's eyes and He loves us more than we can ever comprehend. Shouldn't that stop the comparison train dead in its tracks? Wow! You hit this one dead on, Debbie!! What a great sequence of quotes and thoughts on this topic. We ALL suffer from this from time to time, sometimes more than other. What to wear places, like church or gatherings with other women are my biggest ones. Thankfully the church we are currently attending is not real formal and people wear pretty much whatever they want, so I don't feel like I have to "dress to impress" at church...that takes so much pressure off and I can just enjoy being there and worshiping the Lord! But going out with the ladies has always been an issue for me because I am not much of a "clothes horse"...I hate to shop, and then I feel so frustrated that I don't have anything "in style" to wear...so I am learning now that I'm retired to just be my own style...if they don't like it, too bad. It's who I am and that's that! (I sound stronger about this than I really am...trust me!) Love this post, and I love you. You are beautiful in every way...don't every doubt that my friend!!! You're absolutely right in your assertions. I think we can learn from others. 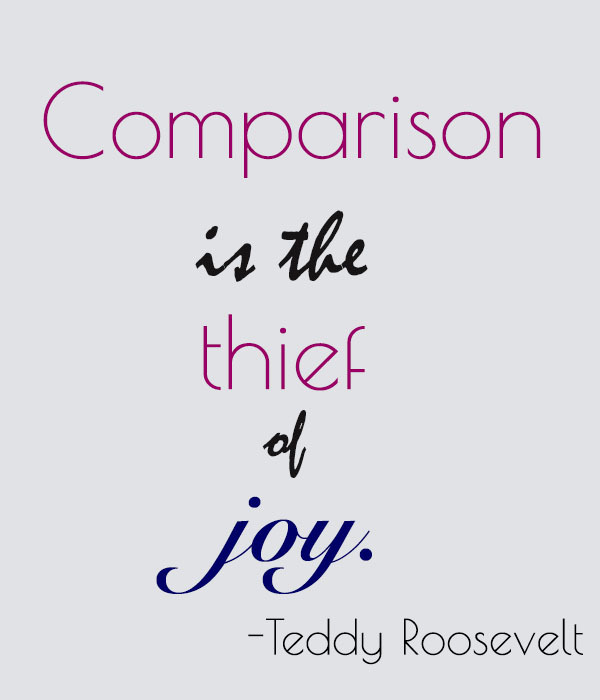 Comparison is absurd and is despairing! I love that last one. 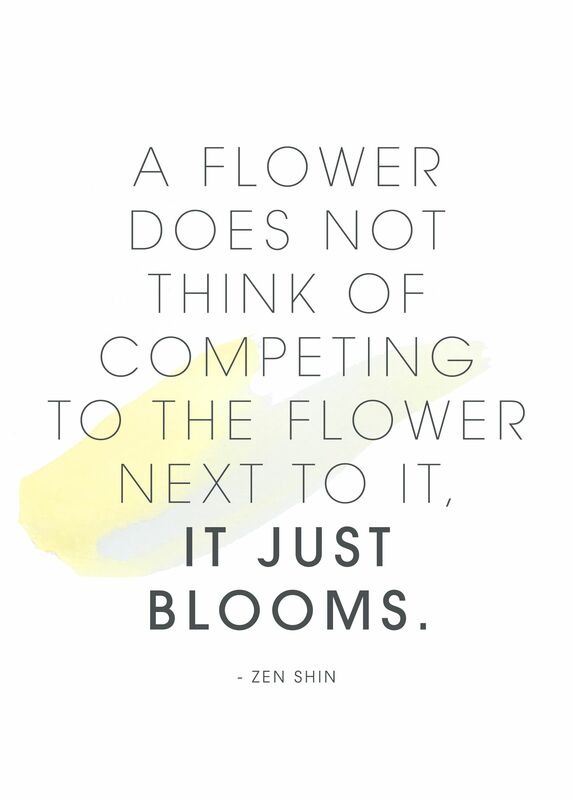 And yes, I compare myself constantly....to the mom that makes me think "I wish I had done that with my kids." To the co-worker that everybody gravitates to and I see them as "why can't I be more like that." Though I love to craft I am nowhere near the skill level of others I see. I have learned through the years though that many people who seem to have it all together for the world to see are the ones who behind the scenes we would never want to live like they do. So I have learned in the past few years to be the best ME that I can and leave the rest up to God. He's not finished with me yet. I think, too, that we all struggle with this one from time to time. I've been doing a study on Colossians and realizing that I am complete in Him really helps me. I love the Teddy Roosevelt quote! sweet to the soul and healing to the bones. Visit Debbie's profile on Pinterest. All rights reserved. Please do not use my original photos or reprint my writing without asking me for permission.